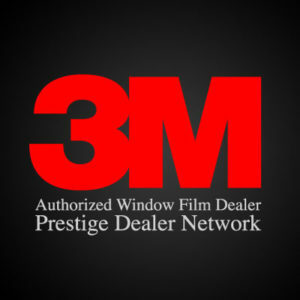 There are many reasons why auto enthusiasts pursue car window tinting for their vehicles. 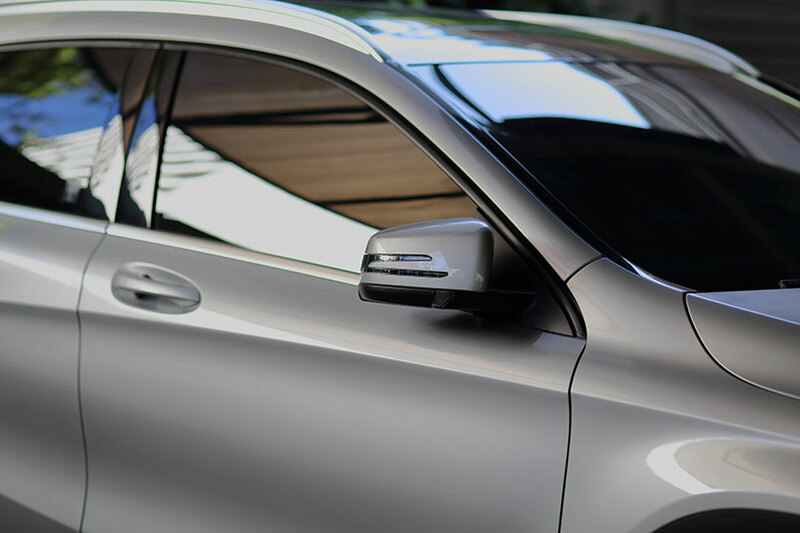 A good tint job can block 99 percent of all UV rays, thereby cooling the car’s interior down by as much as 60 percent. Some people simply like the look it provides. Either way, you want to be certain you get the most out of your money. There are plenty of DIY tinting kits you can find at auto stores. However, you need to take these kits with a grain of salt. If you do not know how to adequately install it on your own, then you could face serious issues. It costs the least with many kits costing roughly $75, but it comes at a price. You could end up with tinting that peels or bubbles on the car’s windows. You also need to know what auto tinting is legal in your area. The right auto tint in Las Vegas is different than in other cities around Nevada. You do not want to spend all that money only to rip the tinting off later. When you take your car into a professional shop for tinting, you can expect to pay anywhere between $99 to $800. There are several factors at play, so you want to make sure you get a reliable quote before pursuing this any further. The size of your vehicle plays a major role. Anyone who wants to tint a small sedan will likely pay on the lower end of the scale while larger pickups and vans will cost a few hundred dollars. It also depends on how many windows the vehicle has. You could also select to only tint some of the windows on your car if you are looking to reduce the price. It also depends on what kind of tinting you want. There are ceramic, metalized, and dyed tints available, and each one comes with a different price tag. An array of tints is available from the experts at Total Eclipse, and you can get a great one for your vehicle. A basic window tinting will typically cost you around $100 to $600. However, if you want a higher-quality, non-reflective tint, then you may have to pay up to $800. The only way to know how much you will end up paying is to take your car into the shop for a quote right away. Everyone’s car is different. You should contact the experts at Total Eclipse to schedule a time to bring your car in. We promise to provide you with a fair price and excellent craftsmanship. You may spend a little more compared to the DIY kits, but you can be confident your tinting will last for much longer.